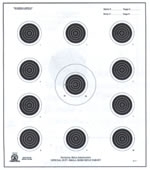 This is an official approved target from the National Rifle Asso. 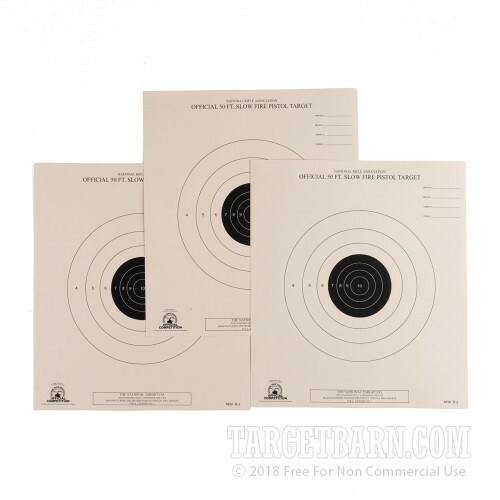 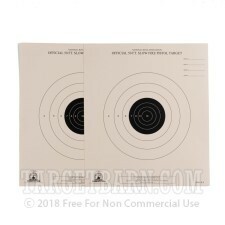 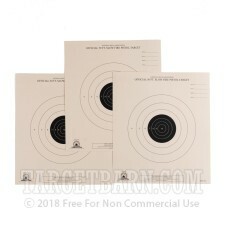 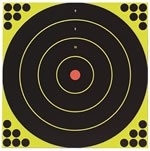 It’s a bullseye target produced on heavy tagboard target paper, printed with non-reflective black ink. 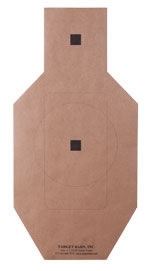 It’s the approved target for NRA Slow Fire pistol competition, and designed to be shot at a distance of 50 feet.